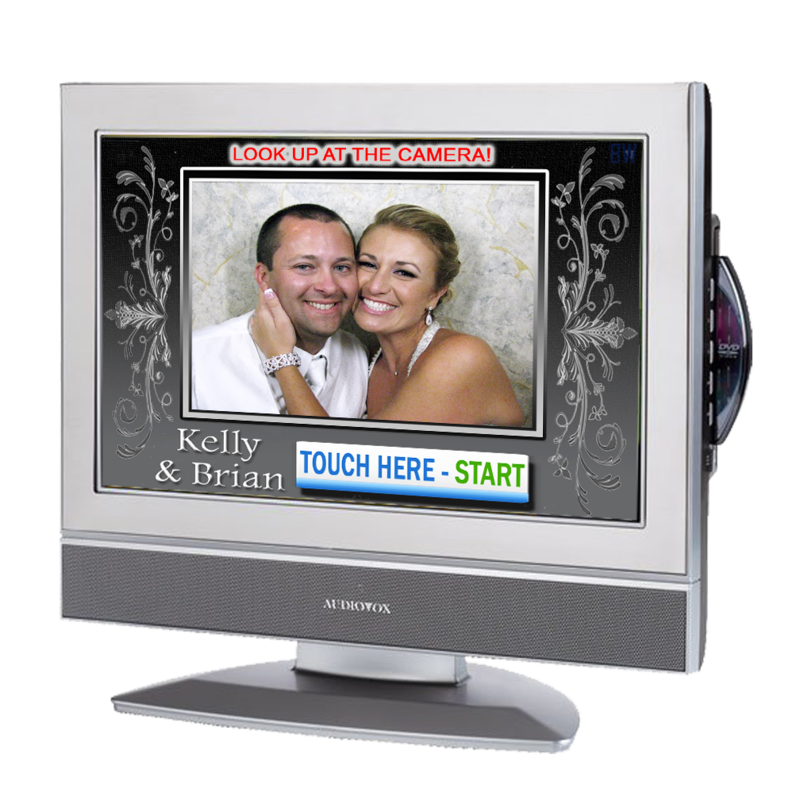 Every one of our packages is customized for YOUR specific Event Needs! 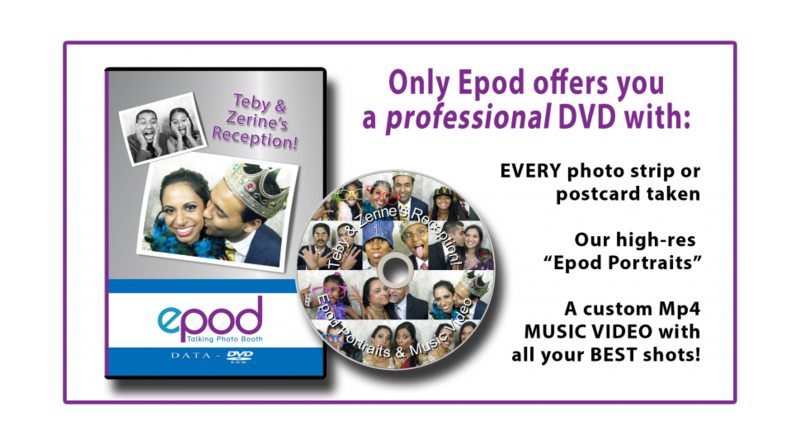 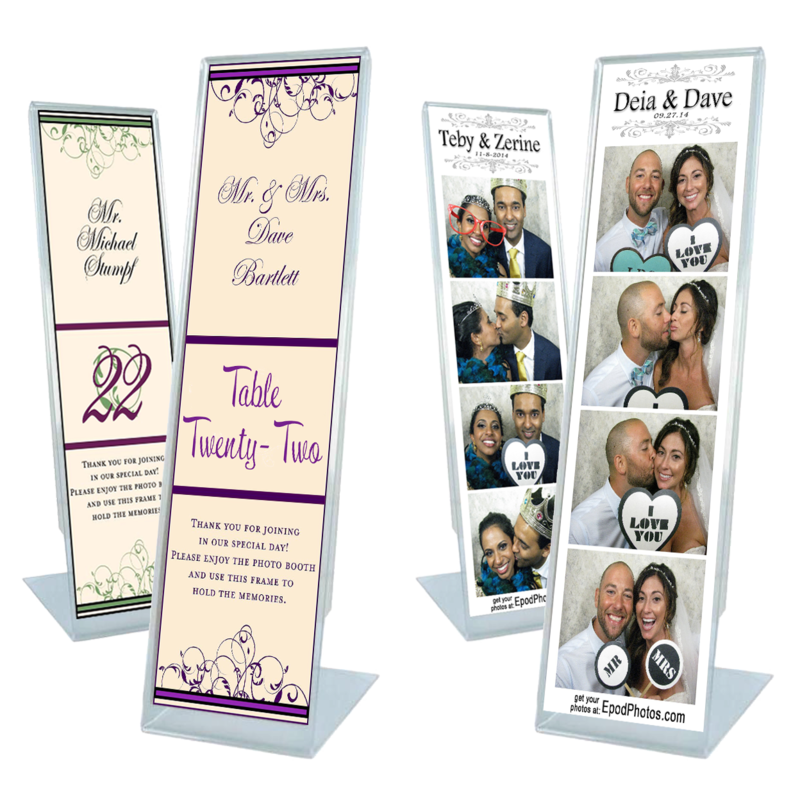 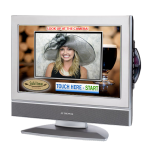 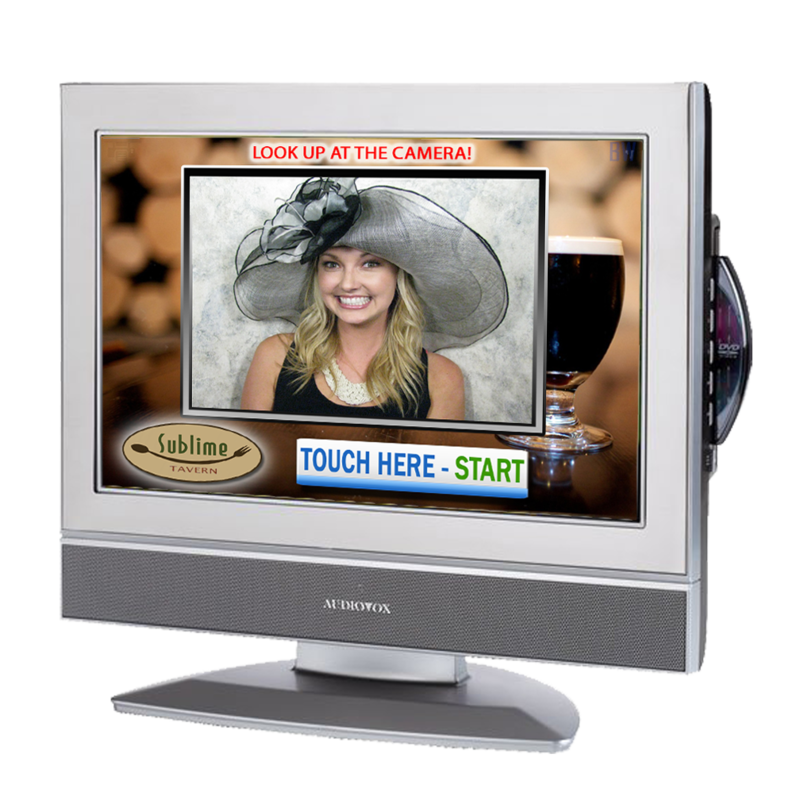 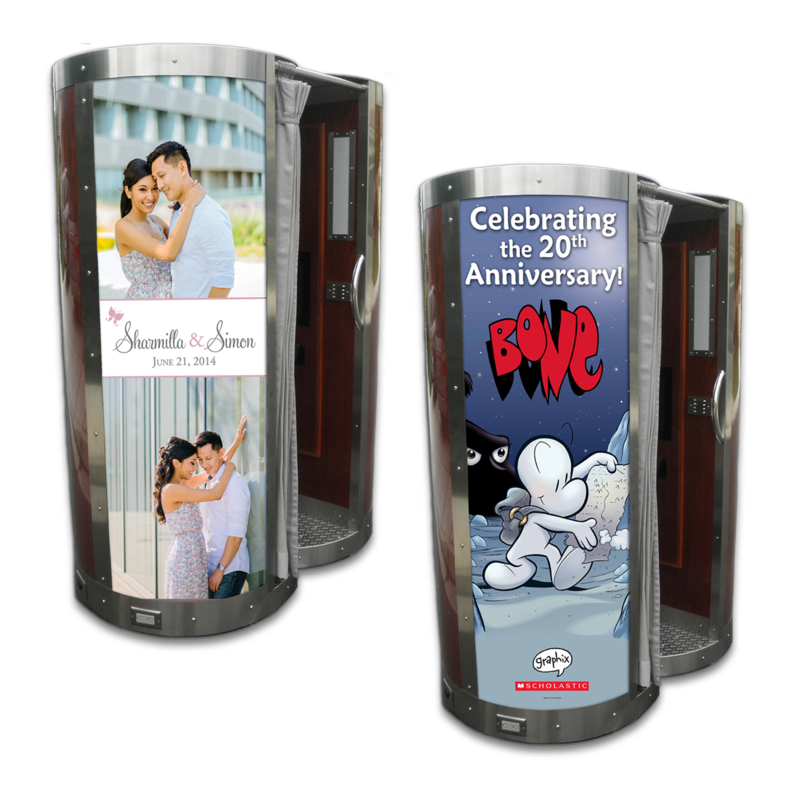 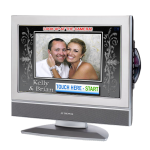 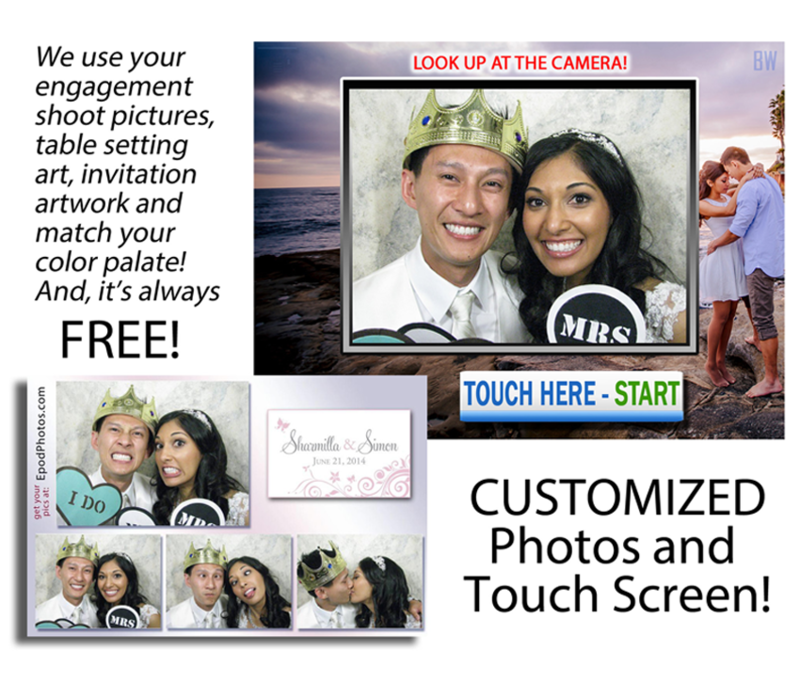 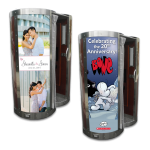 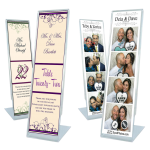 Packages for the World’s Only Talking Photo Booth start at just $695! 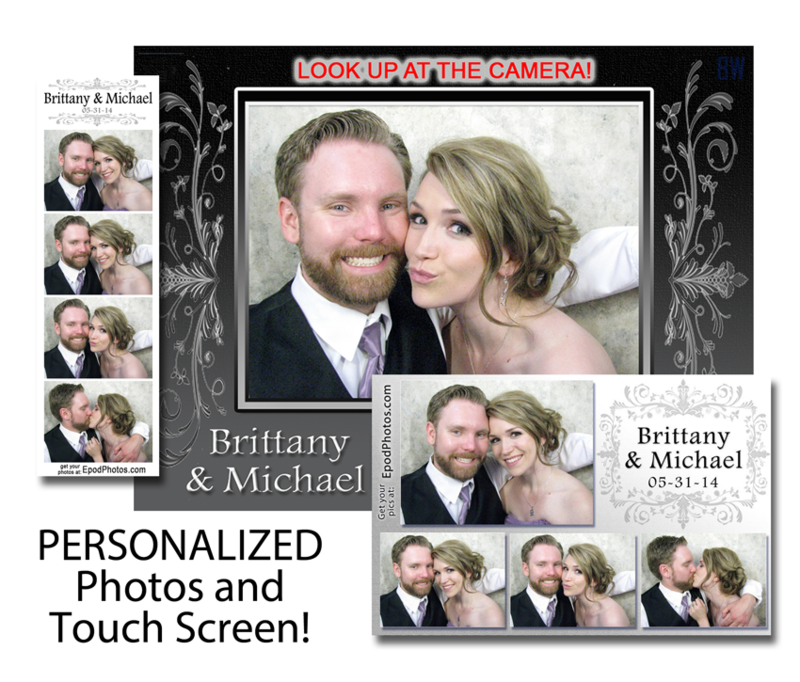 Please click on the pictures below to see our Optional Add-ons!